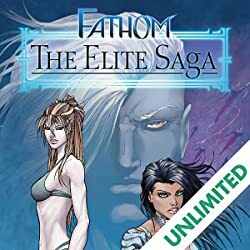 Dive back into the world of MICHAEL TURNER’S FATHOM in this great jumping-on point for new readers! 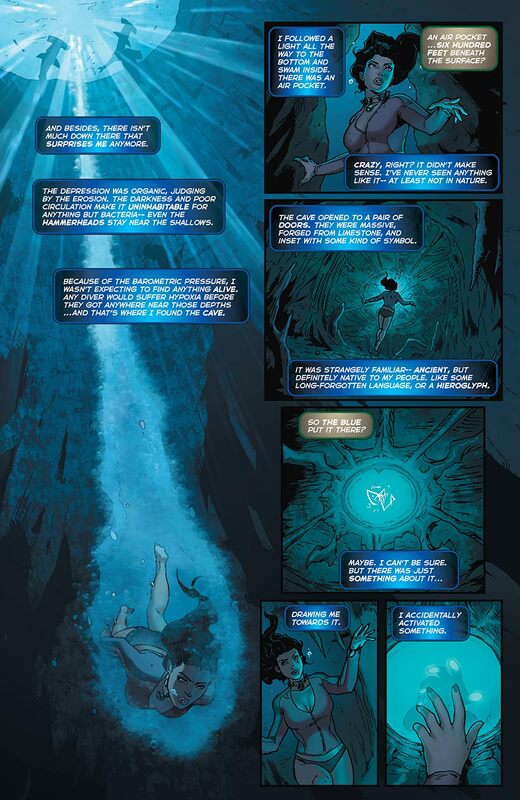 ASPEN MATTHEW’S role in the brand new ASPEN UNIVERSE, spawning out of last summer’s mega-event, Aspen Universe: Revelations, is larger than ever! 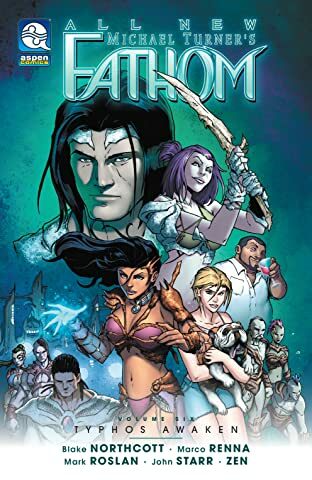 Now, the preeminent heroine must navigate the treacherous divide between the humans and her ancestral people of The Blue—as well as the surprises in store for both races in this all-new FATHOM landscape where anything is possible! 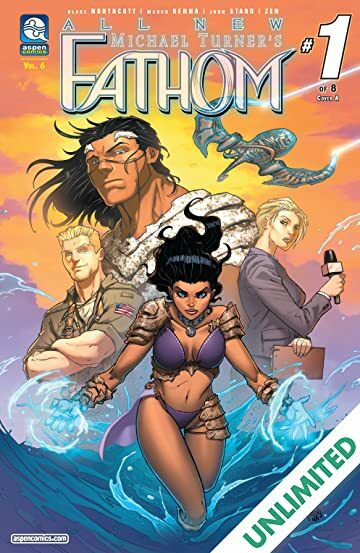 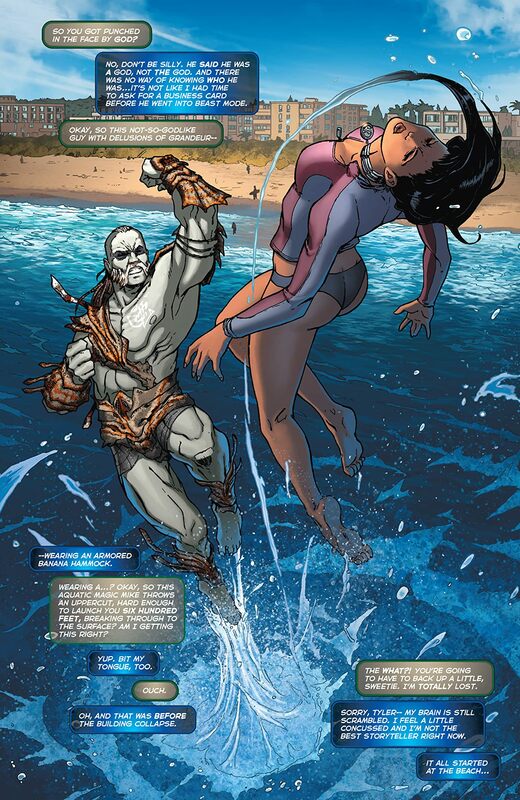 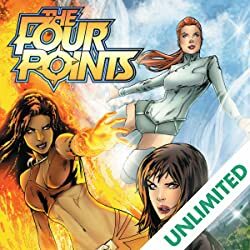 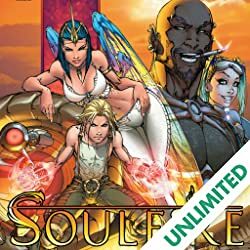 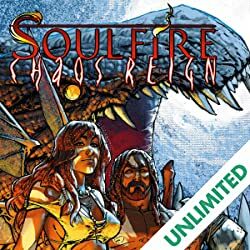 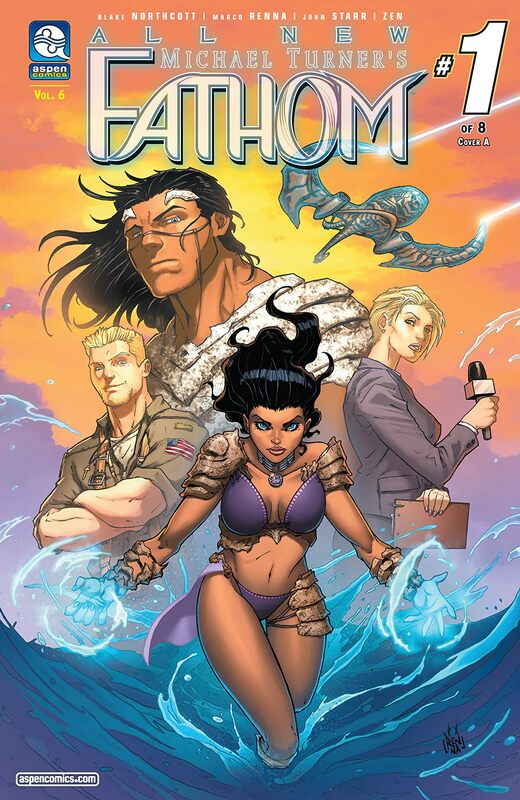 Nearly two decades of the best-selling series created by superstar artist, the late Michael Turner, have culminated in this all-new FATHOM adventure by Aspen’s newest up-and-coming talents! 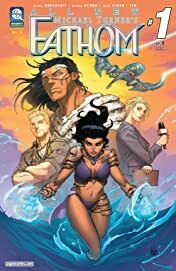 Please join newcomers, writer Blake Northcott and artist Marco Renna, as they bring readers back under the surface into the world of The Blue, and everything you loved about FATHOM!